Prime Wakefield Area...Two Family Detached Exp Ranch On 50 X 100 Lot, Zoned R3-2. Opportunity To Build Or Alter Into Your Dream Home. 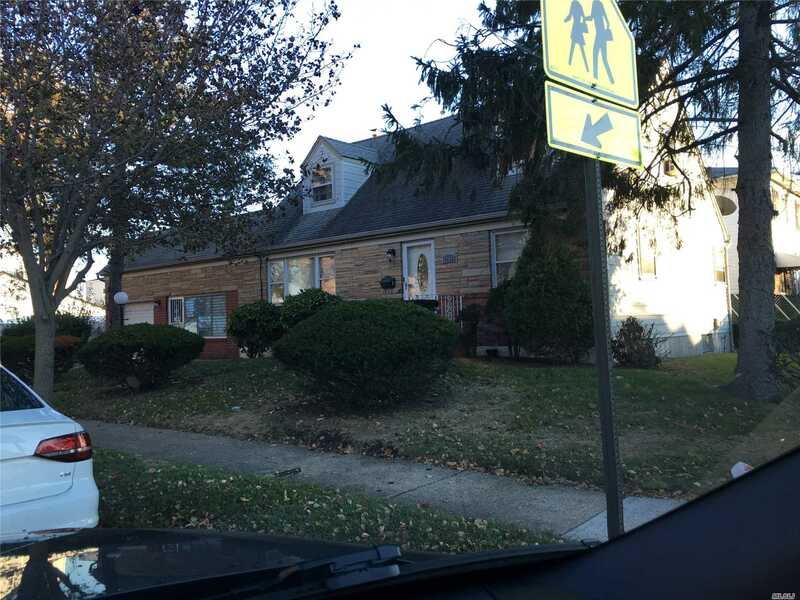 Easy To See, Seller Very Motivated, Present All Offers. Would Not Last, One Of A Kind !